KARE FOR ME FOUNDATION, is 100% funded by donations. We receive no government funding. We count on our sponsors and community support for grants to fund our mission. No gift is too small to help us continue to fund no-kill animal shelters, clinical research for naturally occurring diseases in pets and under-privileged veterinarian students. This is where you have the opportunity to support KARE FOR ME financially. Even the smallest amount can make a big difference in the lives of so many treasured pets and students in need. 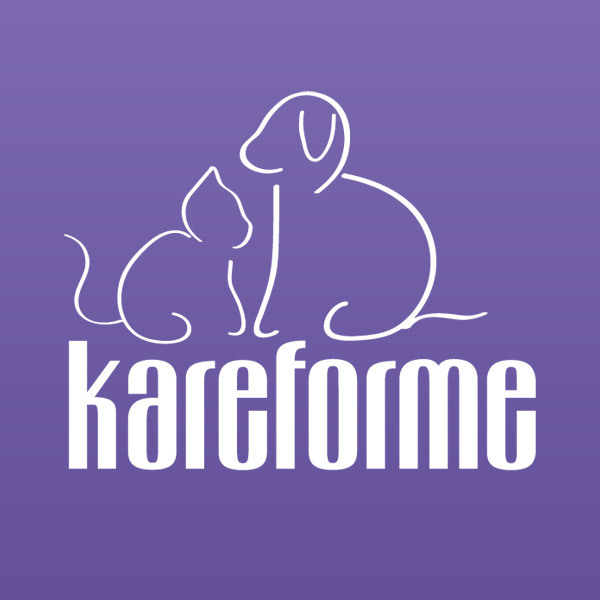 Kare For Me Foundation, Inc.
11445 East Via Linda Dr.